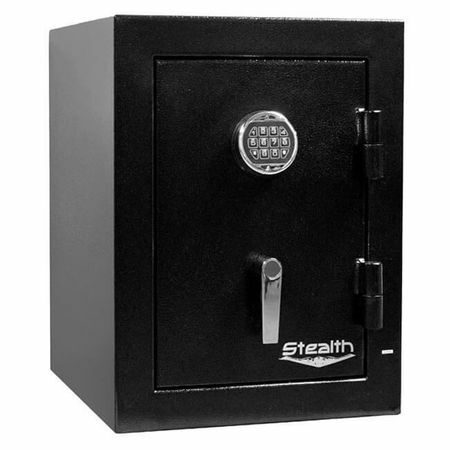 Designed for those on a budget, the Stealth Economy Home & Office Safes provides essential security features at the lowest price possible! 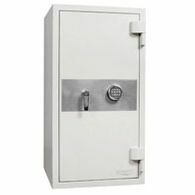 Not everyone wants a top of the line safe for thousands of dollars. 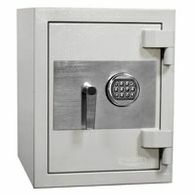 Some of us just want a quality safe at the lowest price possible. This is exactly where the Stealth Economy Home & Office Safes fit in. 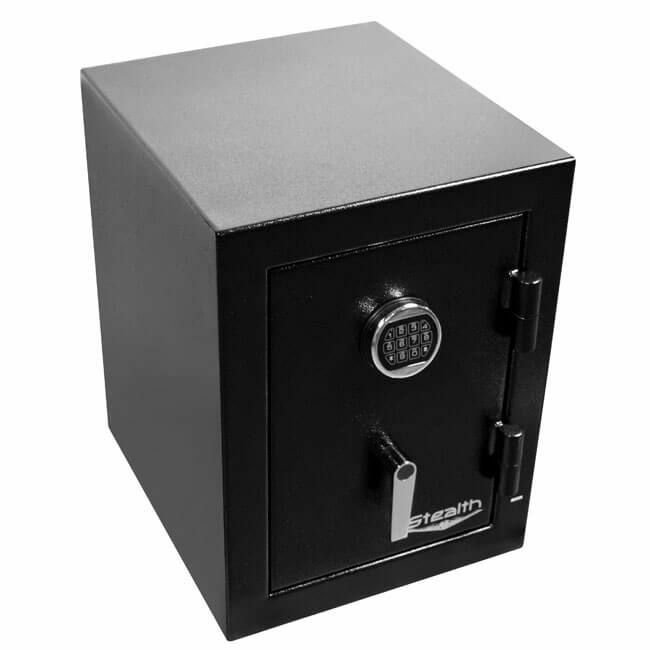 Made with a 16 gauge steel body and door, these economy home and office safes will do a great job of keeping your valuables locked away from kids. Keeping the door in place are 4 solid steel chrome-plated 3/4" locking bolts, with two being active and two deadbolts on the hinge side. The door opens on two external pin hinges after the correct combination is entered into the UL Type 1 high security NL electronic lock. This lock is one of the most reliable locks in the industry and is backed by Stealth's 2 year warranty. The lock is also protected by an internal hardplate and relocker that provides another barrier to a drill attack. 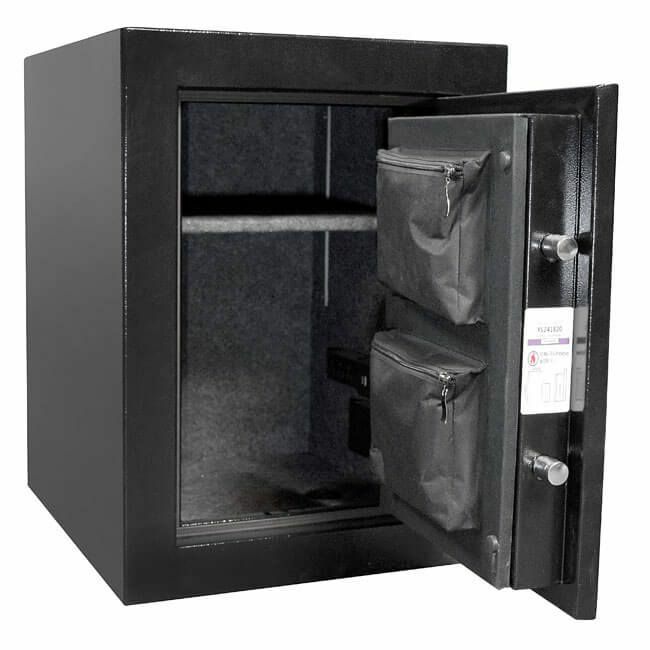 In addition to the security, the Stealth Economy Home & Office Safe is fire resistant for 30 minutes at 1200°. 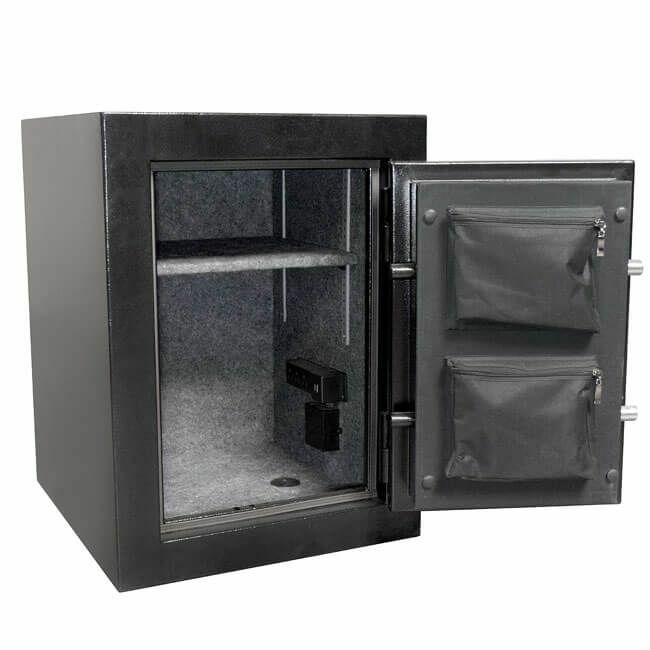 Stealth also adds an intumescent door seal that expands to multiple times it's size during a fire to prevent smoke from entering the safe keeping your contents safe and secure inside. The Stealth EHS4 comes standard with a door panel organizer on the back of the door with two zippered pockets that allow for additional storage space of your small valuables. The Stealth Economy Home and Office Safe also includes an electrical outlet kit with 3 outlets and 2 USB slots so that you can charge your electronics inside the safe. 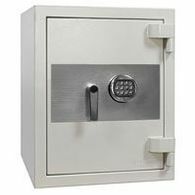 These safes are styled with a chrome drop down handle and a textured black finish. 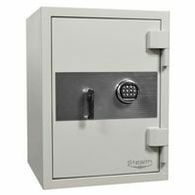 Four bolt down holes and mounting hardware is included to secure the safe to the floor. Stealth believes in and stands behind the Economy Home and Office Safe Line by offering a 2 year warranty on the lock and defects in materials and workmanship.